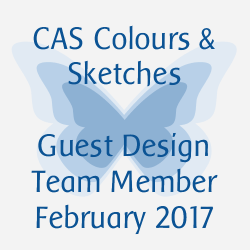 Today is my last day as a Guest Designer for the CAS Colours & Sketches Challenge. 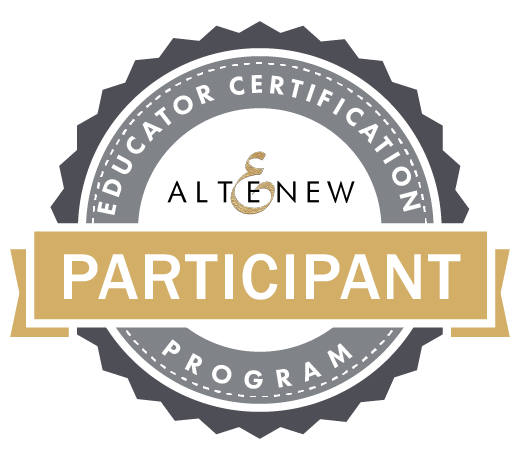 I have so enjoyed being a part of this challenge and will continue to participate in their challenges. I am grateful and thankful to have had this opportunity. 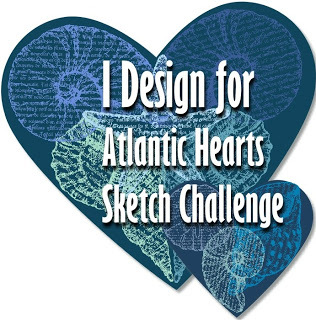 My card, using the sketch for this weeks' challenge, is a thank you card. I thought it would be an appropriate farewell card to the whole team at CAS Colours & Sketches. 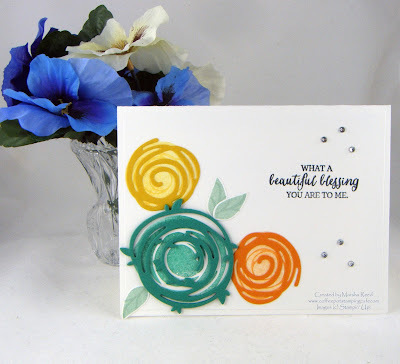 For the swirly flowers, I used the Swirly Scribbles Thinlits Dies. I cut one of the smaller swirls from Crushed Curry and one from Pumpkin Pie. I cut four large swirls from Emerald Envy and glued them together to give a bit of dimension to the large swirly flower. Under the die-cuts, I stamped images from the Swirly Bird stamp set using the same colors as the die-cuts. The colors used are Emerald Envy, Crushed Curry and Pumpkin Pie. The leaves were stamped in Mint Macaron and cut using the Swirly Scribbles Thinlits Dies. Again, the stamp set is Swirly Bird. 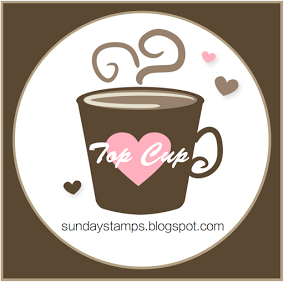 The sentiment is from the Rose Wonder stamp set and stamped using Tuxedo Black Memento ink. For the finishing touch, I added a few Rhinestone Basic Jewels. 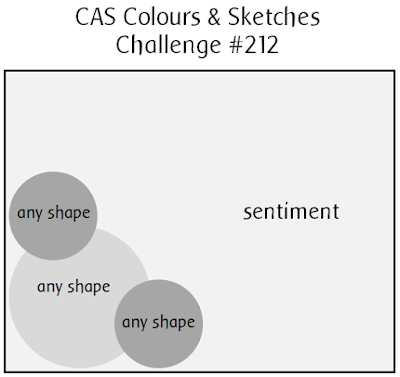 For all the CAS Colours & Sketches Challenge details and to share your project, click the image below. Super card to end your month of Guest Designing with us here at CC&S. You've been brilliant and a pleasure to have on board. Thanks tons! Thanks, Jane! I have enjoyed being a Guest Designer. Great color choice for this card. It's so pretty. 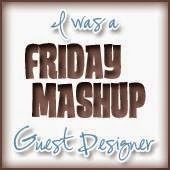 I've really enjoyed seeing your beautiful creations as Guest Designer. This card is another gorgeous one - love the colour combination and the sweet sentiment! Thanks, Emily! It was a fun February as a Guest Designer. Thanks, Cathy! These stamps and dies are one of my favorites. Great job with the sketch. 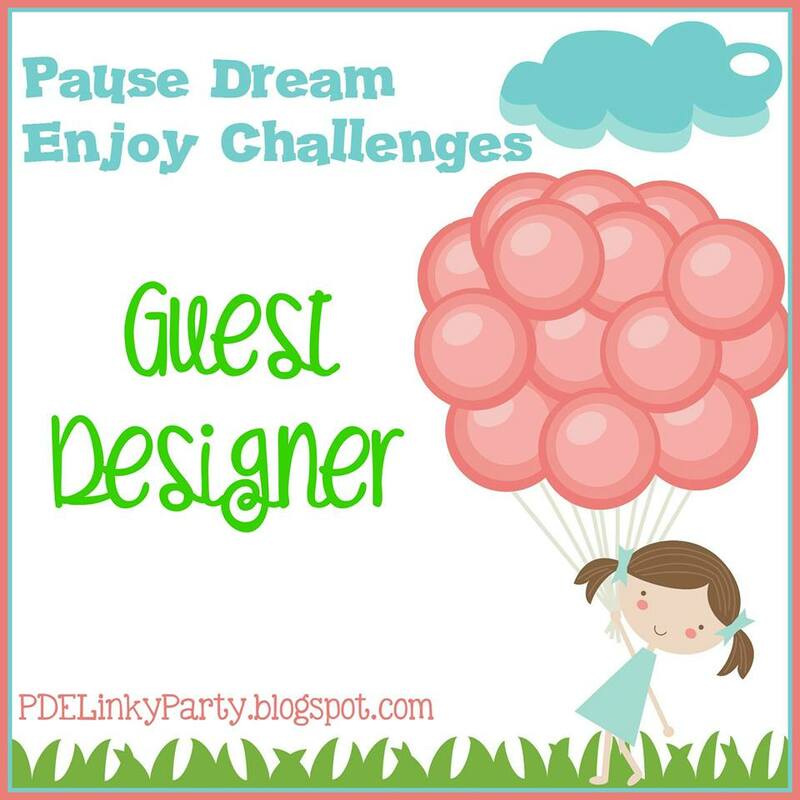 Thank you so much for being our guest designer this month! Thanks, Karen! It was a privilege to be a Guest Designer.